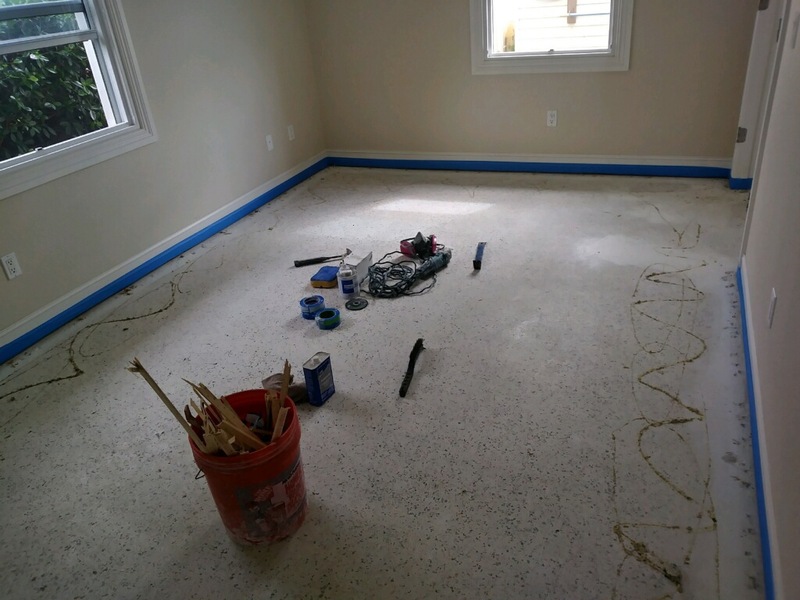 Dan in Merrit Island gave TerrazzoJoe a call to restore his terrazzo floor in his bedroom. He wanted to get rid of his old carpet and have this beauty underneath shine!! 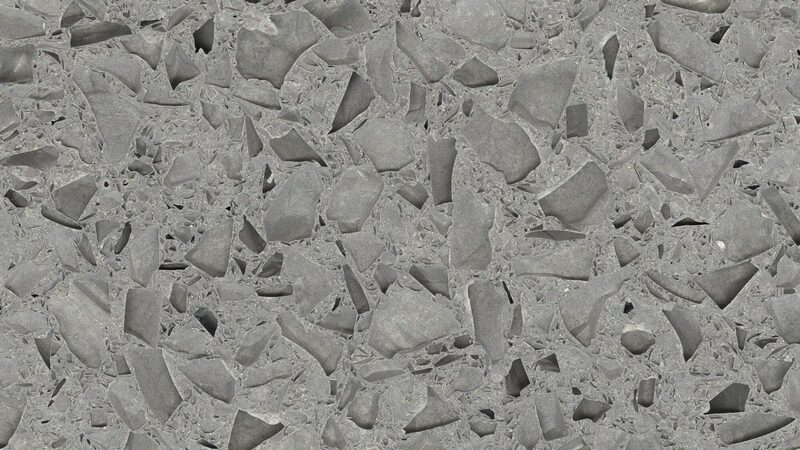 Terrazzo floors are making a comeback! 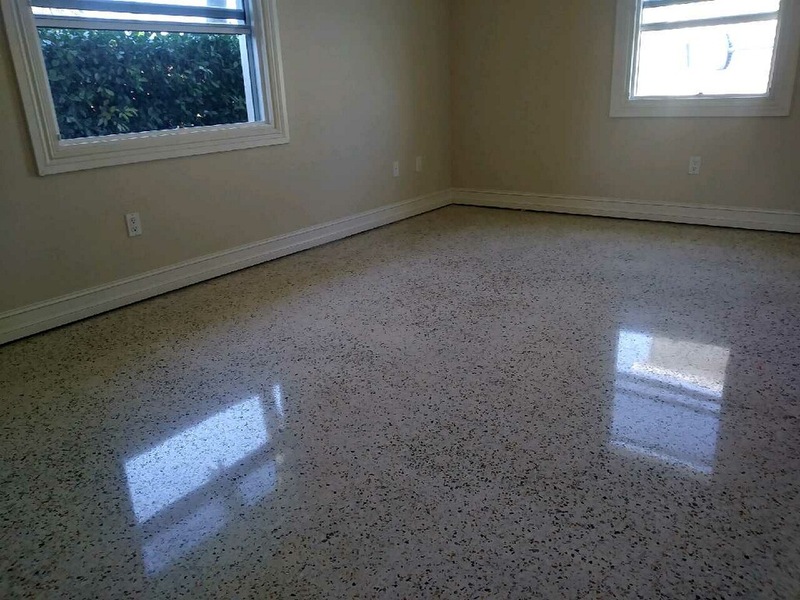 Give AllStone and Terrazzo Restoration a call and we’ll make your floors shine like new too.